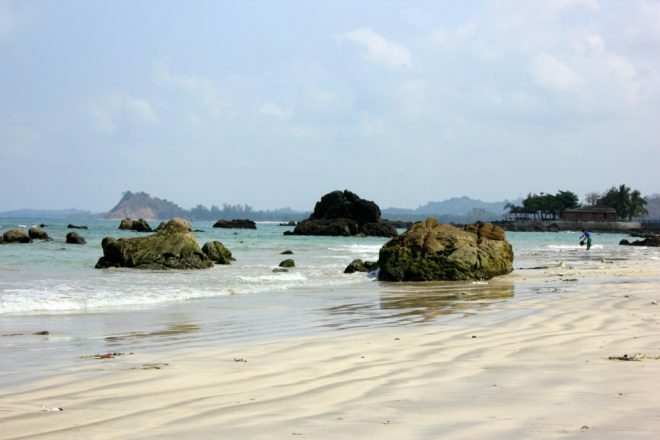 It’s Monday Escapes #40! Wow, where did the time go? One thing I’m sure, we have been definitely doing something nice with all this time, traveling! I hope all of you had a wonderful weekend wherever you were, I, being a huge Formula 1 fan since I was a kid, went to my 6th GP. 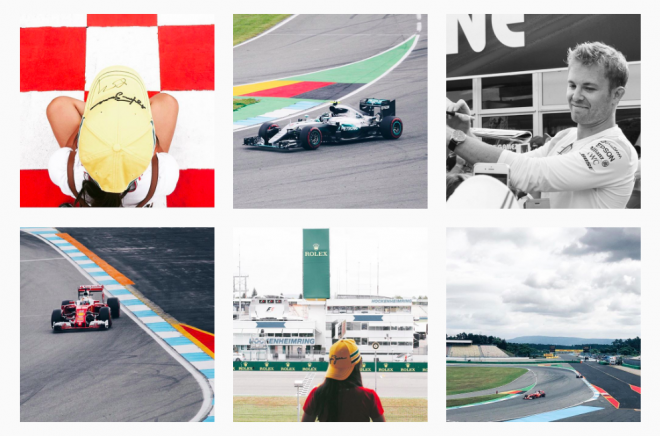 This time, W and I went to the German GP in Hockenheim (if you follow me on Instagram or Facebook you’ve definitely seen some pics) and it was simply amazing. The circuit is awesome, I got Nico Rosberg’s autograph and we definitely had a great time and now have lota of happy memories. 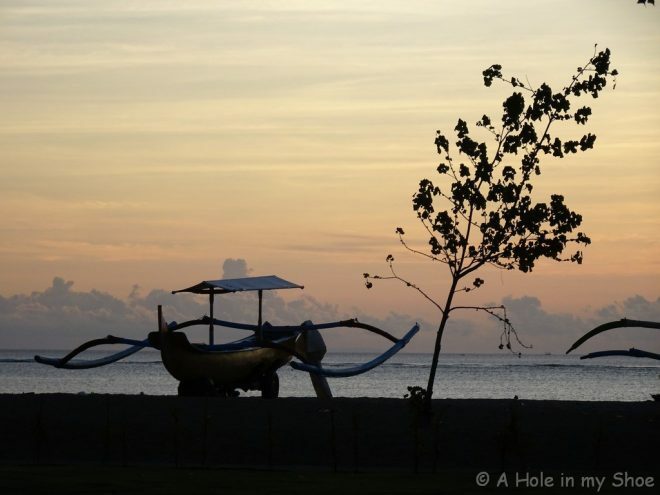 Monday Escapes is all about looking back a wonderful, happy travel memories and sharing them with others. It doesn’t have to be abroad or even a written post. 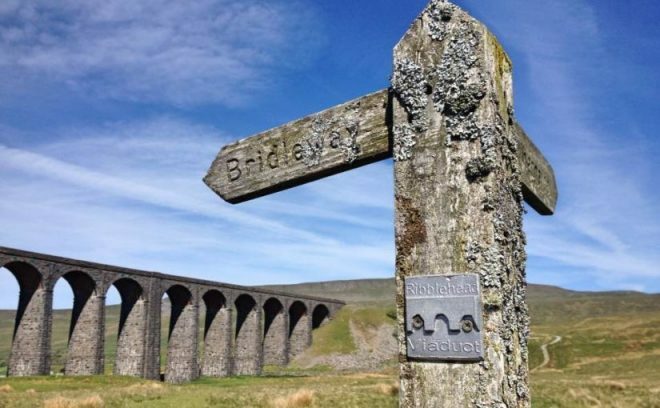 If you want to share your favourite snapshots – whether it’s a famous site, scene, dramatic view or even a favourite family photo, then please feel free to link those up, too. 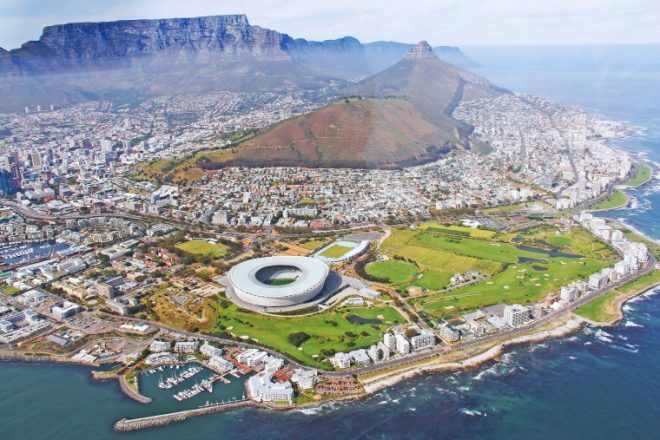 Likewise, posts don’t have to be about holidays or weekends away, they can also include day trips, walks, attractions – any travel experience that you want to share. Link up one post – old or new – this week the link up is over here on Packing my Suitcase. 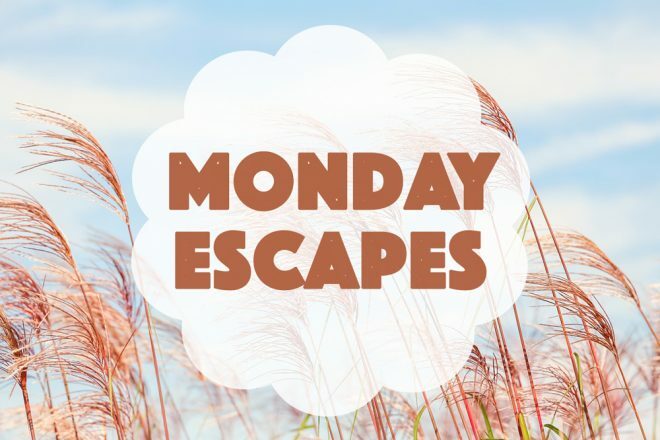 Please make sure to include the Monday Escapes badge at the bottom of the post, on your site or a link back to the hosts – if you are having trouble figuring out how to add the badge let us know and we will help you out. Posts are anything travel-related, and can include photos, reviews, days out, attractions and walks – at home or abroad. If you tweet us your links @my_travelmonkey and @packingsuitcase, please use #MondayEscapes and we will be sure to retweet. Similarly, if you want to show off your photos on Instagram using #MondayEscapes tagging @mytravelmonkey or @packingmysuitcase, we will happily share our favourites. 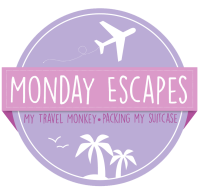 Monday Escapes will go live every other week, alternating between myself and My Travel Monkey – and will be open for seven days. We will remind you all of the link up on Twitter, and each time, we will be giving a shout out to some of our favourite posts and photos. Thank you so much 😀 thank you for taking part! Our pleasure 😀 truly beautiful!